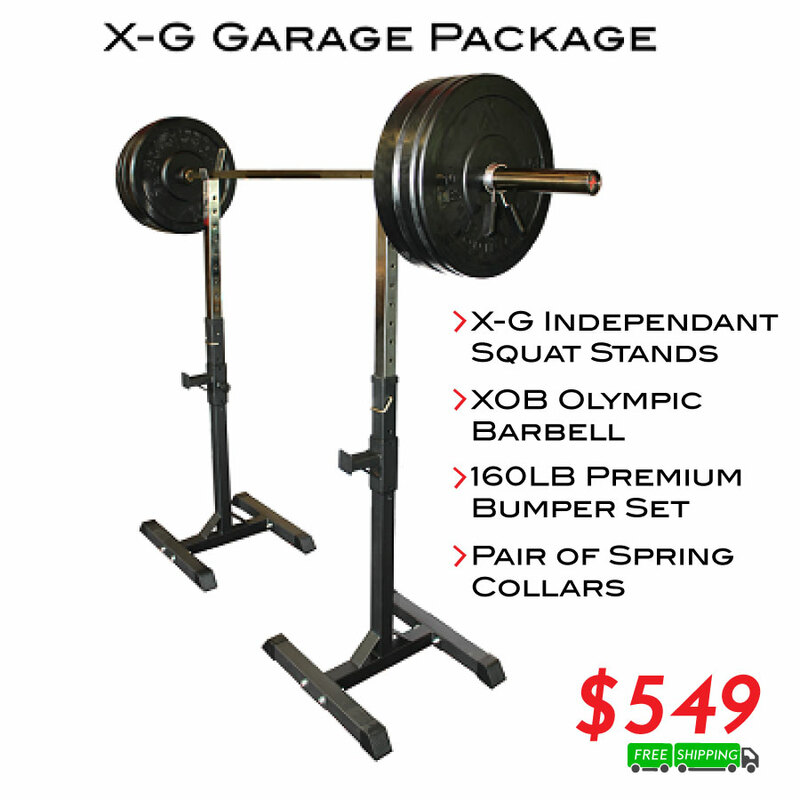 The X-G Independent Squat Stands allows for easy storage when not in use! Uprights will adjust from 39"-63". Overall happy with all the products included with this set. 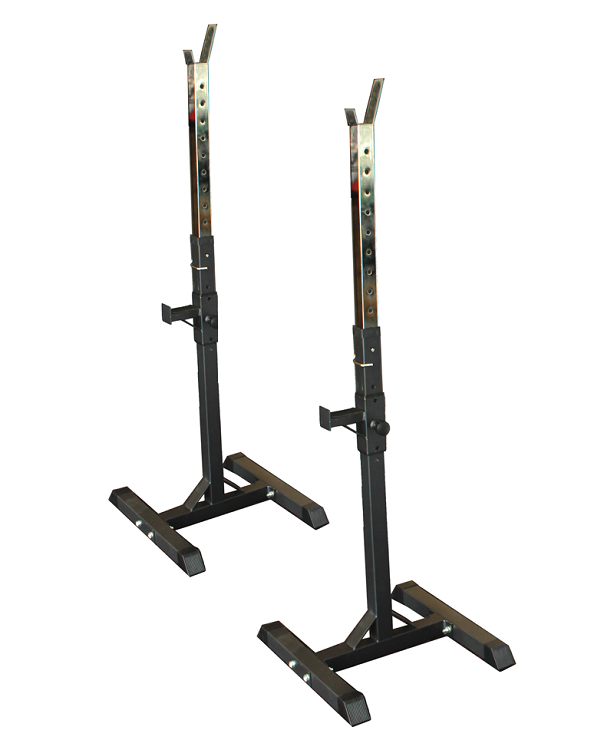 The squat stands do not sit 100% flush to the ground even with adjusting the base. However, they are stable once you load them up. 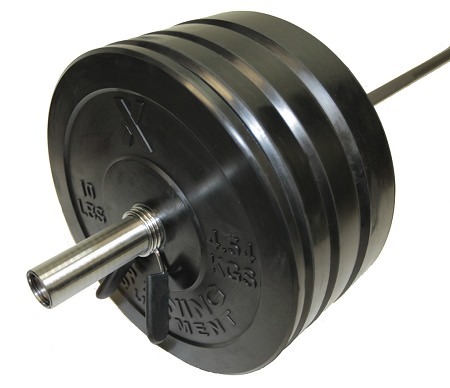 X Training Equipment a trademark of X Training, Inc.
X Training Equipment. All Rights Reserved.